Jodi never backs down from a challenge and isn’t afraid to ask the tough questions. 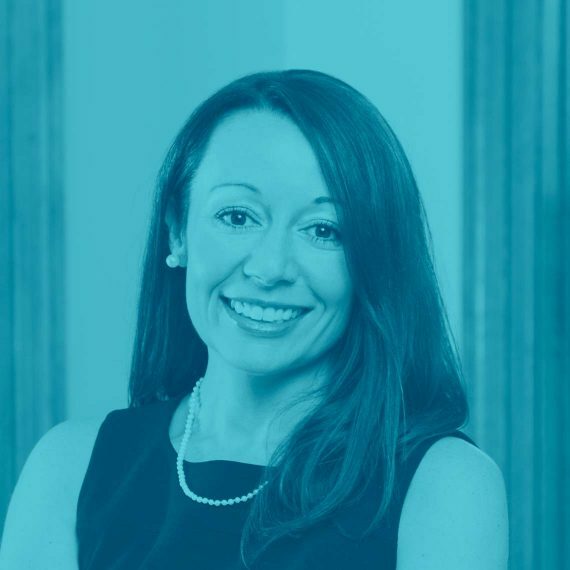 Her 12 years of nonprofit leadership experience rounded out by her time spent serving families and children on the front-lines makes Jodi an essential thought partner. At Hedges, we count on her to lead our team and clients in ways which turn visions into transformative and measurable change. Since joining the Hedges leadership team in 2014, she has worked with some of Central Indiana’s leading nonprofits while also serving as a member of both the American and Indiana Evaluation Associations, 100+ Women of Hamilton County, and the Social Justice and Advocacy Team at Noblesville First United Methodist Church. “My parents instilled the core value of serving others in me as a young child,” she explains. “I’ve carried that with me through life and when I realized I could do that every single day in my career, I never looked back.” Prior to joining Hedges, she was Chief Operating Officer at Domestic Violence Network, Director of Development and Marketing at Coburn Place, and Assistant Director of Fatherhood Programs at Children’s Bureau, Inc. Jodi holds an education degree from Murray State. Whether it’s staying in for a game night or heading out to take in local sights, Jodi enjoys recharging with her husband, two boys, dog, and hamster.